Once a week I like to go shopping at my local market, bakery, butcher or seafood shop. Buy something I have never used before and try something different, a new ingredient or method of cooking, try it, you wont be disappointed. Make an experience out of it. 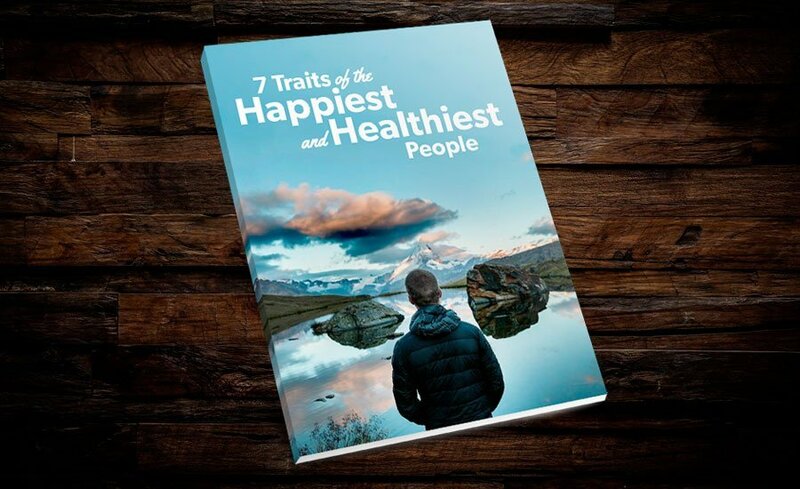 Challenge the simple things, start with what and how we eat. One of Canada’s foremost culinary talents, Ned Bell is the Founder of Chefs for Oceans & Executive Chef of Ocean Wise. 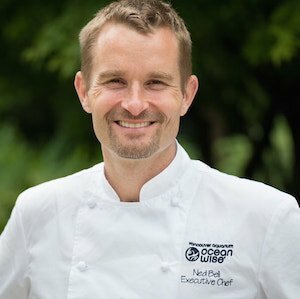 Long-time sustainable seafood ambassador Ned Bell is the Ocean Wise executive chef at Vancouver Aquarium. Bell’s cooking philosophy is globally inspired and locally created. His love of sport, travel and adventure have taken him around the world, creating memorable experiences and cooking up a storm along the way. With the support of the Aquarium’s Ocean Wise program, Bell founded Chefs for Oceans in 2014 to raise awareness about sustainable seafood by riding his bike across Canada. Bell’s dedication to sustainable seafood has inspired many Canadian chefs to get involved in the cause – a movement that is having a meaningful impact on the way consumers think about the seafood they eat, where it comes from and how they, too, can help protect our oceans by making ocean-friendly seafood choices. Recently honoured with the 2015 Green Award for Sustainability by Vancouver Magazine and as a finalist for the Global Seafood Award for Advocacy at the 2015 Seaweb Seafood Summit in Malta, Bell’s diverse British Columbia upbringing instilled a passion for fresh and locally sourced cuisine. He has experience working in some of the country’s top kitchens and was, most recently, executive chef of Four Seasons Hotel Vancouver and YEW seafood + bar, a proud Ocean Wise partner. Bell’s diverse background includes seven seasons on Food Network Canada’s Cook Like a Chef and he has been recognized as Canada’s Chef of the Year at Food Service and Hospitality magazine’s 2014 Pinnacle Awards, Best Overall and Rising Star by Where magazine and Top 40 Foodies Under 40 by Western Living magazine in 2008.